Welcome Mar Lee students, parents and staff! Marshall Community Credit Union and CU In School would like to encourage all K-8th grade students to participate in our 2016-17 program. We would also like any interested 3rd-5th graders to sign up to become CU In School Student Volunteers. Simply complete and return a volunteer application below. Branch Manager - direct students from classroom to school branch and assist MCCU Youth Representative with Marketing (announcements, posters, etc.). 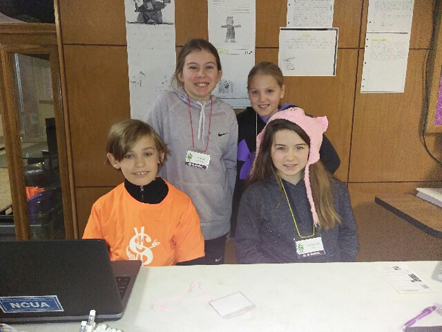 Computer Operator - post member transactions on the computer (reserved for 4th and 5th grade students). Bookkeeper - post member transactions to Bookkeeper Ledger and track all student prizes earned. Teller - conduct member transactions (must be able to count money and use calculator). For more information regarding the CU In School program at Mar Lee, please call our Financial Education Coordinator at 269.781.9885 x203 or email at [email protected]. 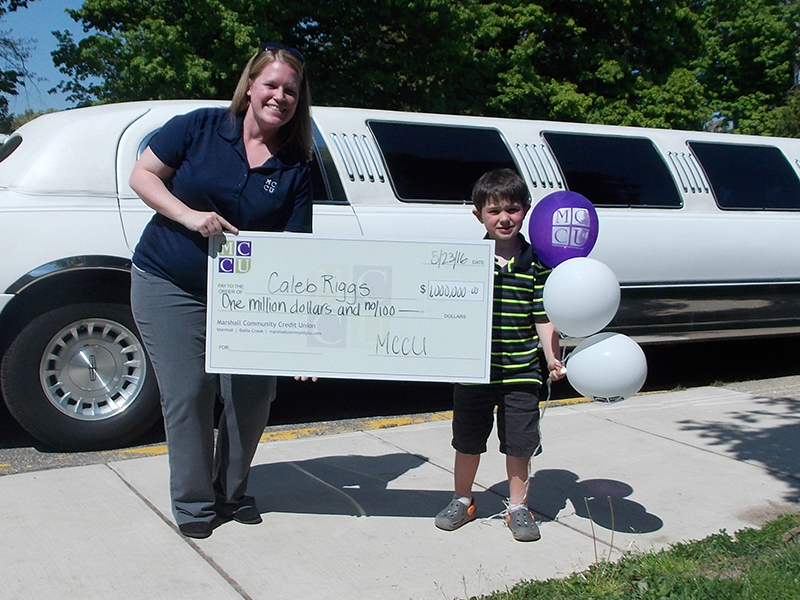 MCCU granted Mar Lee student Caleb R. a Millionaire for a Day, as part of Credit Union Youth Week 2016. 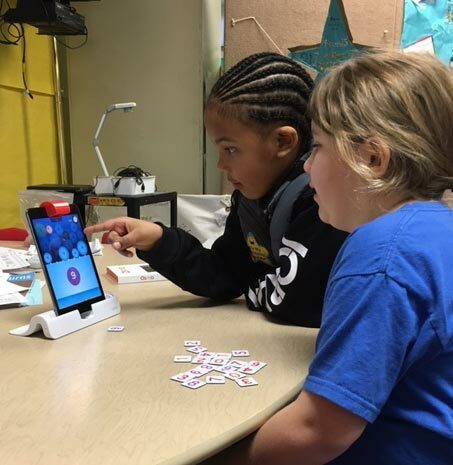 MCCU donated nearly $300 to Ms. Meeder’s Title 1 Reading classroom for the purchase of two Osmo kits.